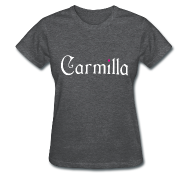 Just About Write is celebrating the weeks winding down to the finale of Carmilla with a little friendly competition. We're happy to announce a Fan Art Contest for you - the fans! 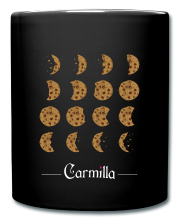 The contest is all about celebrating this roller coaster of a season with Laura, Carmilla, and company with cookies, Creampuffs, and art. There are so many of you who are amazingly talented artists in the fandom, and we're excited to see what you guys come up with! 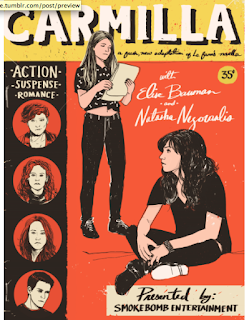 Your artwork can involve anything related to Carmilla -- Hollstein, the ginger squad, cross-over artwork, in any medium! If you painted it, it's eligible. If you made it out of clay, it's eligible. If you hand-drew it or used software, it's eligible. You can even submit a fan-video. Basically, as long as it's yours... it's eligible. The art can even be something you created before this contest was announced. Here's how it will work: you can submit your art to use one of two ways: either post it on Tumblr or send it to our super-cool Tumblr email address with your artwork attached and we'll be sure it gets posted for you. 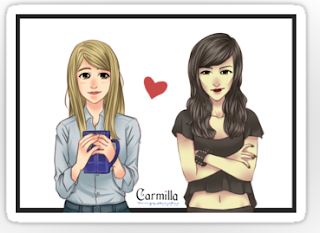 You MUST tag your art with JustAboutCarmilla in order to be eligible. Contrary to popular belief, we actually don't spend ALL of our time on the Internet and tagging ensures that we see the entries as they populate on Tumblr so we can reblog them. Either post on Tumblr or email us your original art. 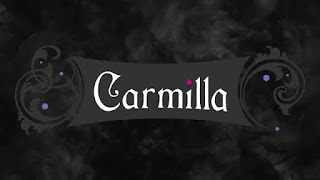 Remember, if you are posting on Tumblr, you MUSTput JustAboutCarmilla in the tags so we can find your post! 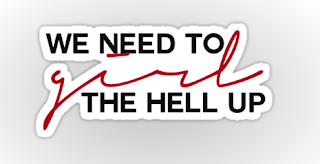 Otherwise, we’re likely to miss it altogether. 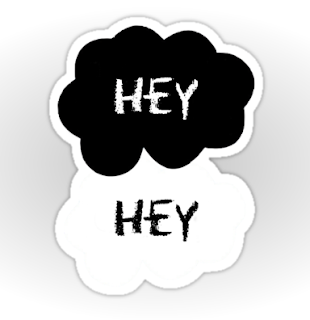 And that would be sad. The deadline to submit your artwork to us is Wednesday, September 28 at 6:00 PM EST. Winners will be announced September 30, the day before the finale! Above all else… have fun! We hope this serves as a nice way to end the season. We will also be posting many different articles about the show and season re-watch parties on Twitter, so be sure to follow us over there for a lot of fun.